Attention writers: IN VINO VERITAS is a drink-themed short-story anthology edited by Dorothy Davies and published by Static Movement. The anthology will be available as a print edition for sale at Amazon and other outlets. It is a “for the love only” market (i.e., exposure only, no pay). Reprints are acceptable with proper disclosure. 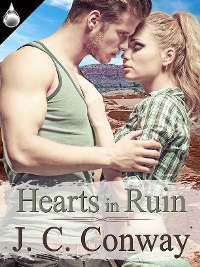 To date there have been 26 stories accepted for publication in this anthology for a total of more than 63,000 words. 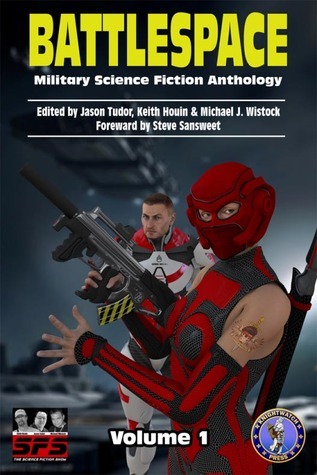 Static Movement publishes its anthologies when the accepted stories reach at least 70,000 words. 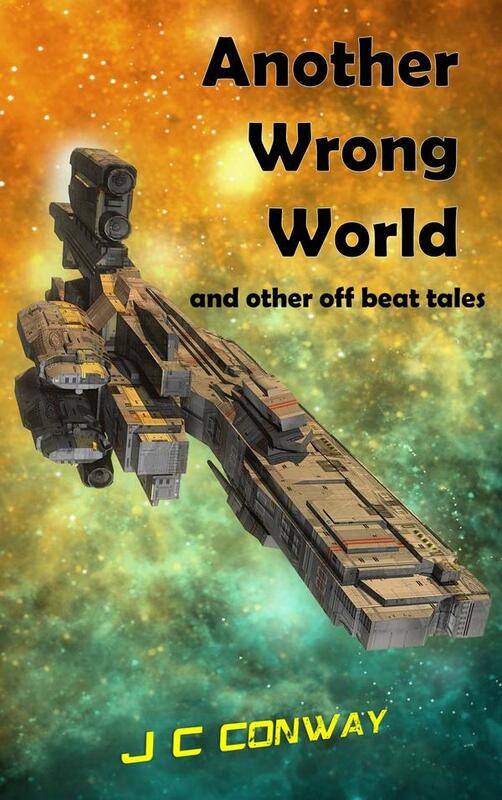 Included in the anthology will be the reprint of my flash story, “Another Wrong World,” first published in Issue 23 of Indigo Rising Magazine. This entry was posted in Call for Submissions, Flash Fiction, Publication, Writing and tagged anthology, Drink, short stories, Submissions. Bookmark the permalink. Amos van der Merwe: I would think that might be well received for the anthology. I expect it to close soon to submissions. I’ll try to post about that when it’s announced. The deadline has now been set. It’s at 69,025 words right now, and the deadline for submissions is the end of March.